The wine has a fragrant aroma of red cherry fruit. 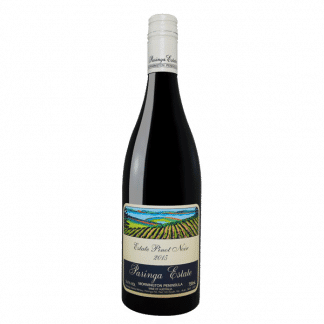 The palate has a core of sweet red cherry fruit integrated with savory fine tannins. The wine has great texture and mouthfeel leading to a long lingering finish. 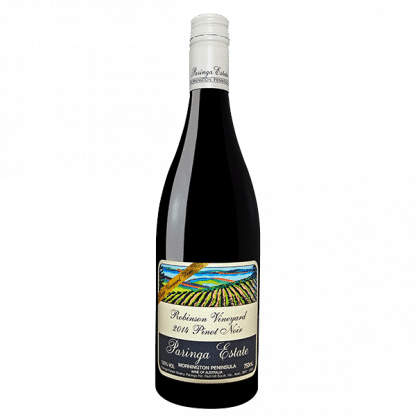 This is a beautiful Single Vineyard wine from a very low yielding vintage. 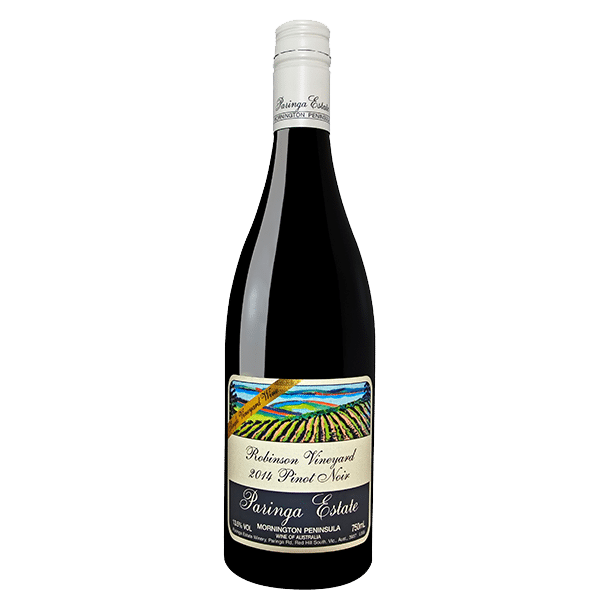 A collaboration between winemaker Lindsay McCall and Dr. Hugh Robinson, the regions highly respected viticulturist have come together to produce a special single vineyard wine. Only 100 dozen produced and currently only available to you, our The Paringa Wine Club members.